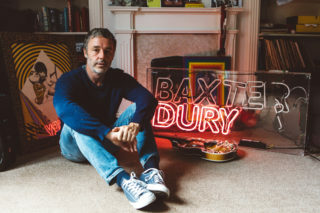 In the latest edition of Loud And Quiet, Baxter Dury was kind enough to open the doors to his west London home and show us some of his most notable personal possessions in our My Place feature. It’s because he’s a nice guy, but also because he’s got a new album on the way, which has been announced this morning. ‘Prince of Tears’, Baxter’s fifth LP, will be coming out on his new label Heavenly Recordings on 27 October. Excitingly, the LP features Jason Williamson from Sleaford Mods on a track called ‘Almond Milk’ and vocals from Rose Elinor Dougall on ‘Porcelain’. 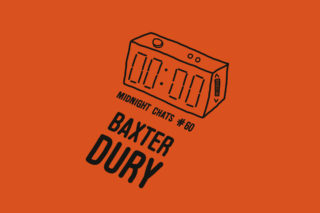 Baxter’s shared one of the tracks from it, too. ‘Miami’, which you can watch the video for below. ‘Miami’ is a character conjured up by Dury – a person who’s deluded by heartbreak. “The night chef; the Shadow Licker; the glassy dude; Mr Maserati.” You’d want to be his mate if he didn’t sound like such a prick. 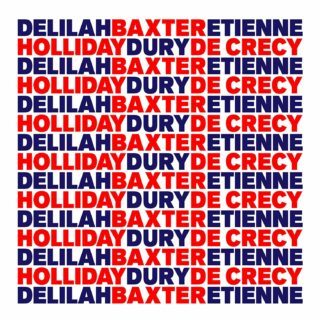 Baxter Dury plays this year’s End of the Road festival, and London’s KOKO on November 29.